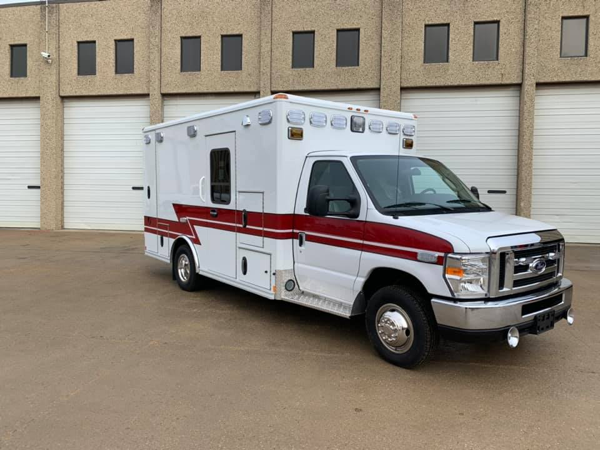 Fire Service, Inc. congratulates the Melrose Park Fire Department (IL) on the delivery of their 4th Wheeled Coach Type III ambulance today. 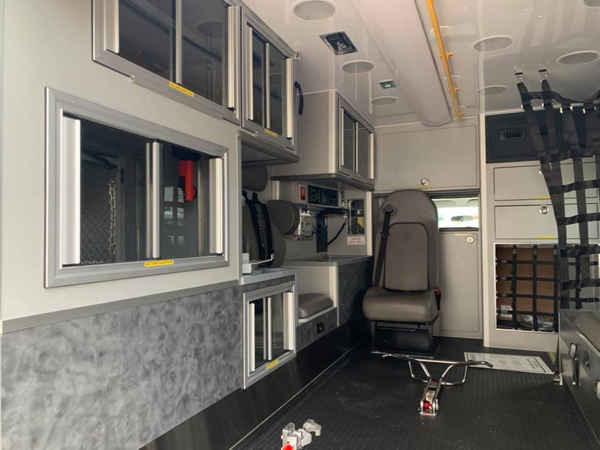 This unit’s custom ALS cabinet, Duralite CN 10 compliant interior cabinets , and Per4Max restraints are key elements to the performance and durability that Melrose Park depends on. 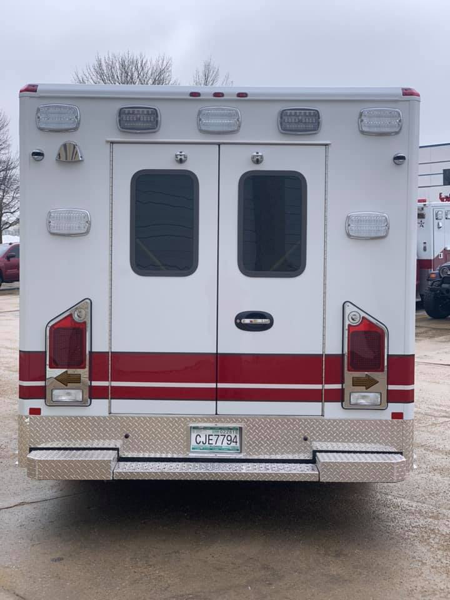 Whelen M series warning and interior domes and the new underride bumper assembly compliment this unit well. 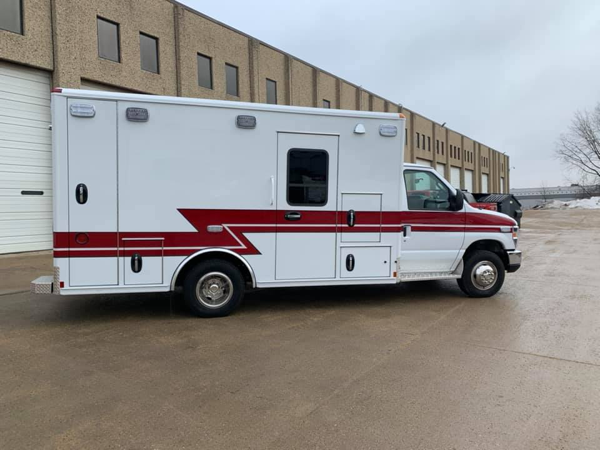 Melrose Park will provide the final touch with graphics and it will soon begin servicing the City of Melrose Park for many years to come. 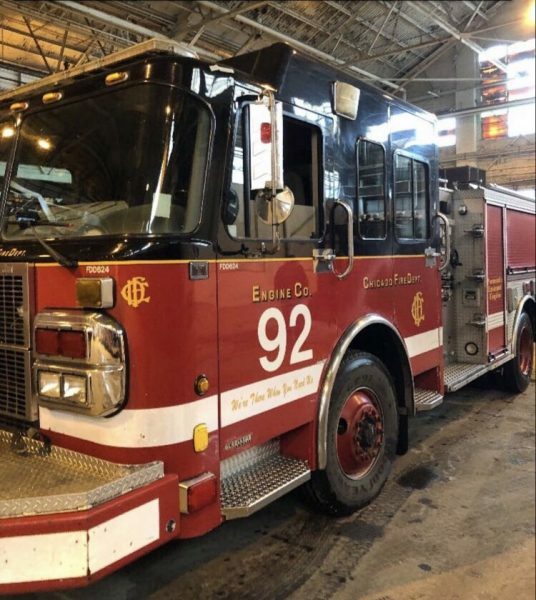 We thank the Melrose Park Fire Department administration for the continued trust in Wheeled Coach and Fire Service, Inc. to provide solutions to their needs !